WE are again pleased to host the Abergavenny Food Festival’s Christmas Food & Drink Fair on our site on Sunday, December 13th. The Fair ends with a great procession to the Priory. The Agincourt 600 Wales Legacy Group has been successful in obtaining funding of £50,000 from the Agincourt 600 Commemorative Fund to carry out eight small projects in Breconshire, Monmouthshire and Forest of Dean to expand knowledge of the Welsh archers who fought at the famous battle and to better communicate the story to residents, schoolchildren and visitors to the region. The Agincourt story adds a new dimension to the rich heritage and cultural aspects of the region and illustrates how Henry V, born in Monmouth Castle, became a great leader. The story also helps to put into context the links between key figures including Henry V, Owain Glyndŵr, Dafydd Gam and William ap Thomas. A historical research study in the community identifying relevant evidence, historical and anecdotal. An education project led by Monmouthshire Museums, who will be working with a small number of schools to animate the Agincourt story. An education project led by Brecon Beacons National Park Authority to develop a learning session on the Agincourt story for pupils at a number of schools in the authority’s area. An education project based at St Mary’s Priory Church, Abergavenny , to start to develop a learning programme on the Agincourt story and to identify where it relates to the Curriculum Cymreig. 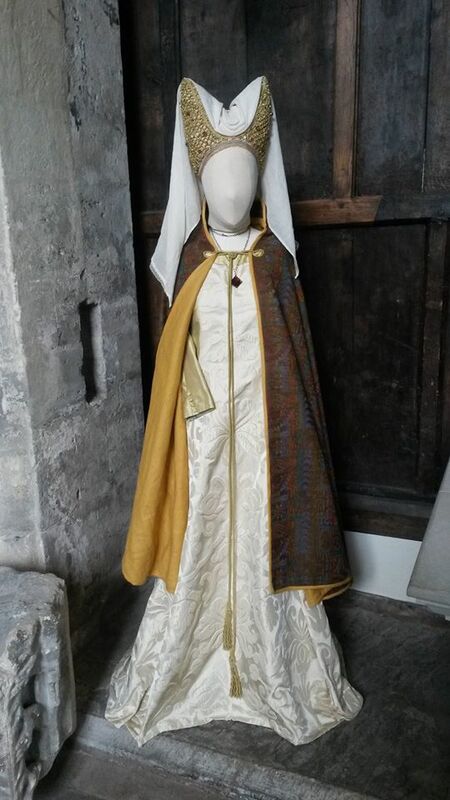 The development of the interpretation of the Agincourt story at Brecon Cathedral. 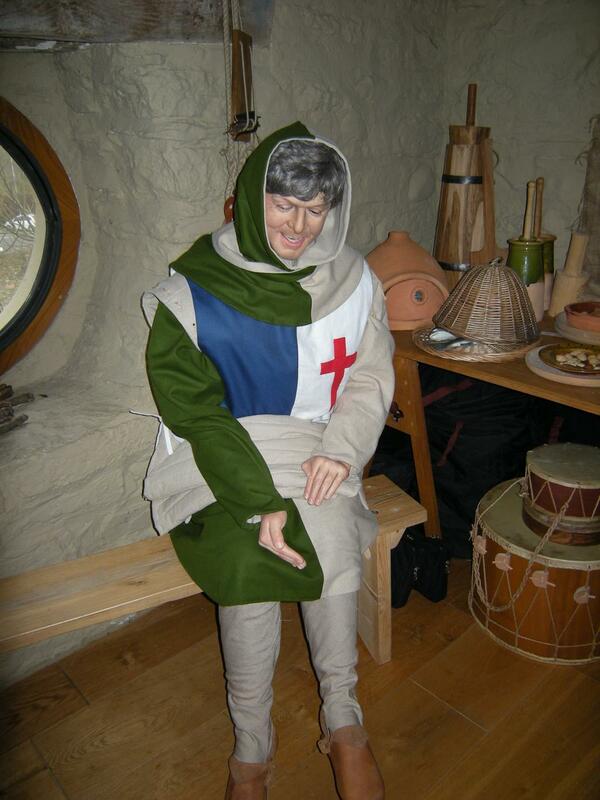 The touring Agincourt Wales exhibition is being converted into a digital format. The development of an Agincourt Trail linking places of interest across Breconshire, Monmouthshire and Forest of Dean. The Legacy Group was successful in meeting strict criteria and its high quality application demonstrated that the battle and its significance is being brought to the attention of people and communities who would not otherwise encounter it and importantly it provides extensive educational content. The Agincourt 600 national committee recognised the work of community groups leading up to and during this anniversary year piecing together the story, the places and people associated with the battle of Agincourt. A series of 45 events were organised by community groups and organisations in 2015 commemorating the battle. Sir Trefor Morris, Chair, Agincourt 600 Wales Legacy Group responded “The funding enables us to gather local community stories with links to significant people and places associated with the Agincourt story but also to put this in context with this period in Welsh history in the first half of the 15th century and the lead up to the War of the Roses. The Agincourt 600 Wales Legacy Group comprises of the following organisations: St Mary’s Priory Development Trust, Abergavenny (lead partner), Brecon Beacons National Park Authority, Brecon Cathedral, Caldicot Castle, Monmouthshire County Council, Monmouthshire Museums, St Mary’s Priory Church Abergavenny and Wye Dean Tourism. Demonstrates imagination and creativity in its conception and realism in its plans for execution.